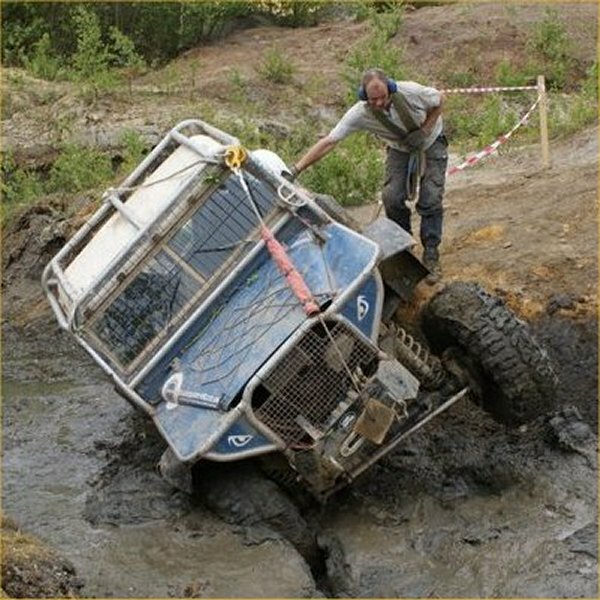 Both the Megasquirt V8 Ltd "Spark Control Only" & the Full "MS SnE Spark AND Fuel Control" DIY Loom Kits share a common selection of parts. Originally only the "full" kit was produced - but due to customer requests a "Spark Only" loom kit is now available. This "Spark Only" kit is the same as the Full kit, but with all the "fuelling" side parts removed, and hence the cheaper price. However both kits share some fundamental basics. For instance, all diagrams are on a CD, so you can reprint should it get damaged lost or tatty. 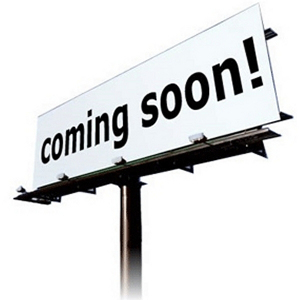 Customers have advised that having 2, 3 or 4 copies around the build area helps! You'll love the really clear and simple wiring diagrams, these are in full colour - i.e. each wire on the diagram is represented - in full colour. A "White / Purple" wire shows on the diagram in colour - as White & Purple and shows clearly where and what each & every wire connects to. Every Pin on the ECU, every Wire on the EDIS, and all connections to Relays, Coil Packs and sensors, all are in full colour and super clear as to where they each go. These have been tested by people who say "I can’t wire Nige", but with these kits they take a gamble, trust me, then phone me and say "I did it !". Kits include 6 Metres of selected wires, 5 metres of Vacuum hose and the Special VR Sensor Shielded Cable - so your ECU and EDIS Modules etc can be fitted to wherever you wish in the vehicle. My logic with these was simple - better to give say 2 metres too much than 2 inches too short or too little. In summary this is a truly innovative and simple way to build yourself a proper quality Megasquirt V8 Engine Loom. This kit is for those who wish to ONLY have Spark Control, (not full Spark & Fuel Control). "Spark Control Only" is used mainly where the ECU is to be retained, or more commonly, where the engine has Carburettors. This loom gives you far more than you would think, and has all the Fuel side of Megasquirt removed. The Wiring Diagram therefore is even simpler, as now it only shows the Spark control wires needed so as not to confuse. Should you decide (as many do) that at some later date you wish to control fuel as well and go the whole hog, I can simply supply the balance parts for the harness, just ring and discuss. 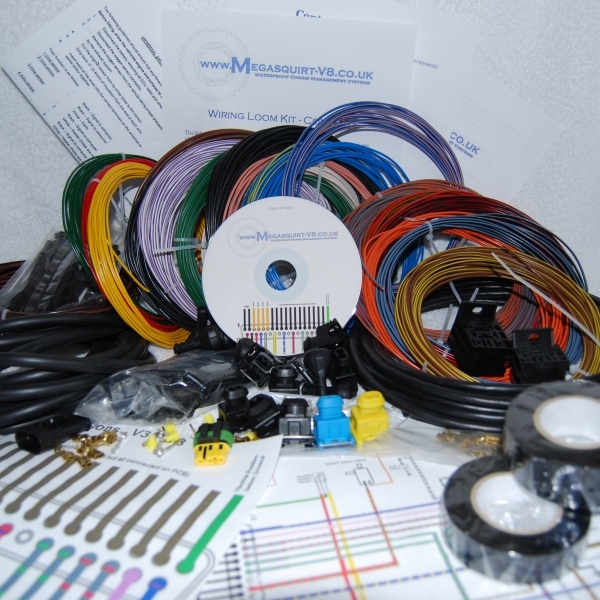 This kit contains everything you need to Make a Full MS SnE wiring loom kit for a V8 running EDIS. This as with the Spark Only Kit includes long (often 6 metres or more) of the wires involved, all matching the wiring diagrams and Guides on the supplied CD Rom. It includes VR Shielded Cable, MAP Hose, T piece for hose to join the current system, 8 x New Injector Plugs, boots and terminals, and more for other sensors, Coloured Injector plugs for Air Temp and Coolant Temp sensors, 3 x reels of Harness Tape, Heat Solder connector joints, P Clips in various sizes, New Relay Blocks for Fuel & Main Power with terminals, bags of zippy ties, hints and tips sheet, and even a new waterproof 3 way connect unit for the TPS Unit. 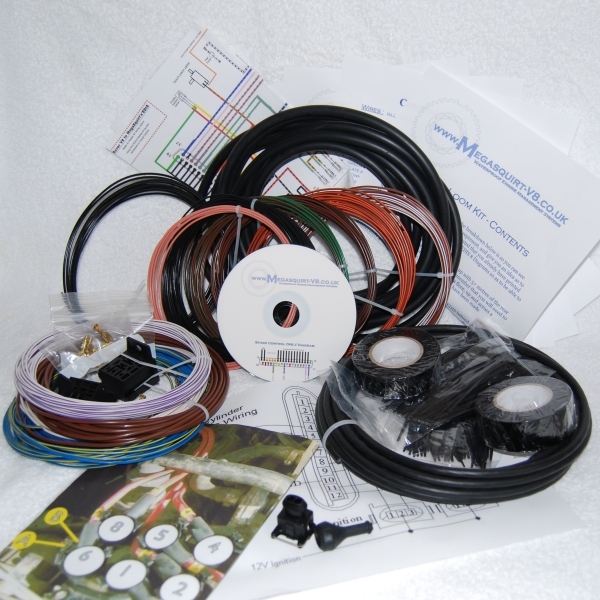 All in all a simple and hugely comprehensive kit that even if you think you can’t wire – you can!